Looking for an affordable and high-quality Birthday Gift? 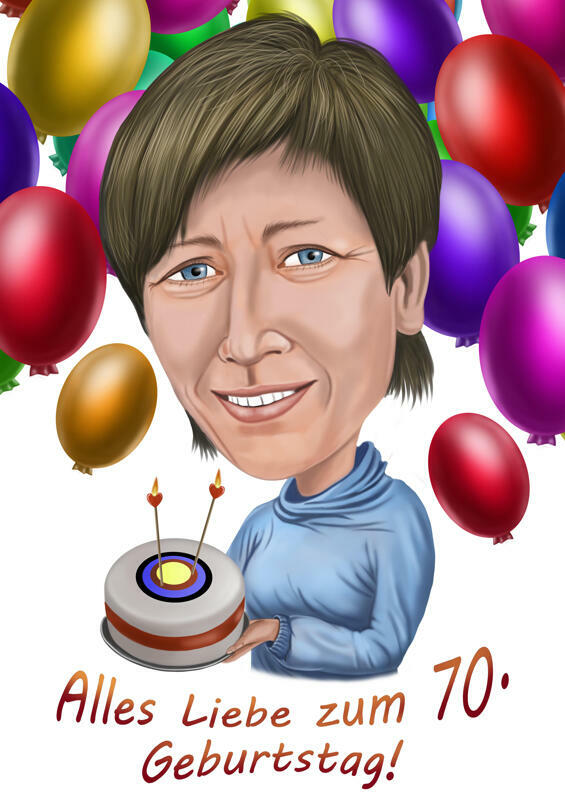 Get a Digital Caricature from photo, hand-drawn in colored digital style for a B-day person. 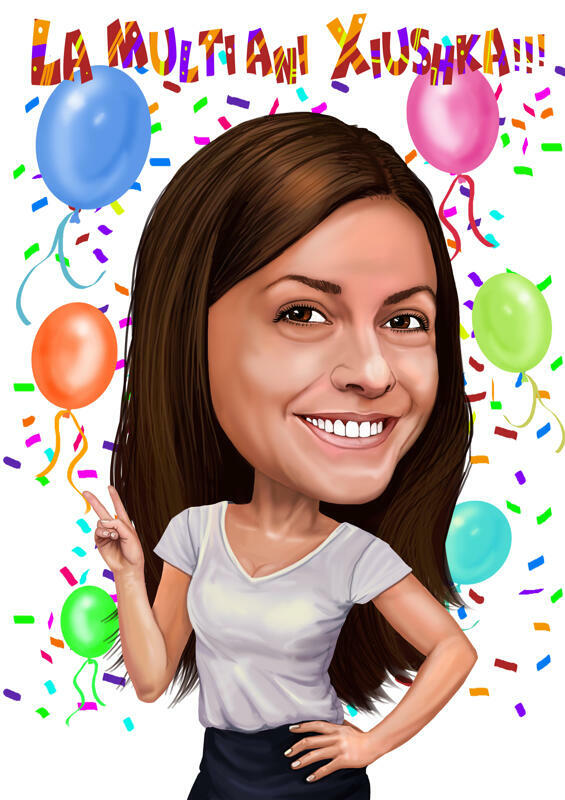 Our artists create original caricatures of people of any ages and professions: Moms and dads in 30,45, 50 y.o.., students, bosses, general workers, children and pets. You have no need to care about Personalized Birthday Gift for a person you like, because we do our work very accurately and clearly as professionals. 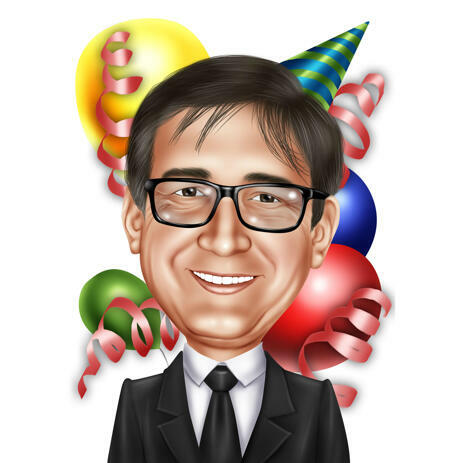 You will get a high quality birthday caricature, executed very creatively with a good taste and perception of colors. You can use it as a Birthday gift to your friends and family members as well as Invitation Card on Big Party dedicated to Milestone Birthday. 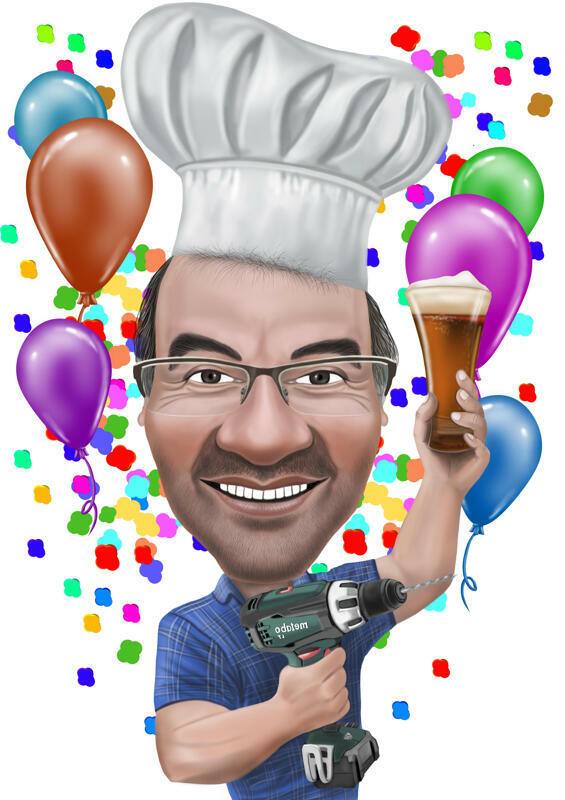 Your Birthday Caricature will be delivered as a ready-to-be-printed, high resolution file. Additional Deliveries with worldwide shipping. 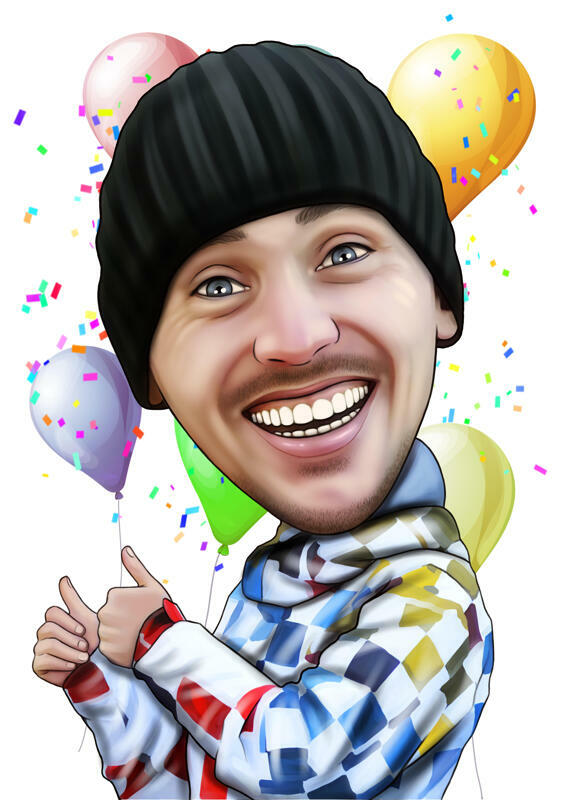 Birthday Caricature printed on Canvas and Digital Caricature Drawing printed on Photo Paper.